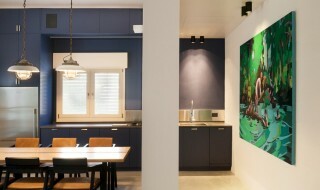 You’ll need to think about the colour scheme, the layout and the appliances that you are going to need to include. 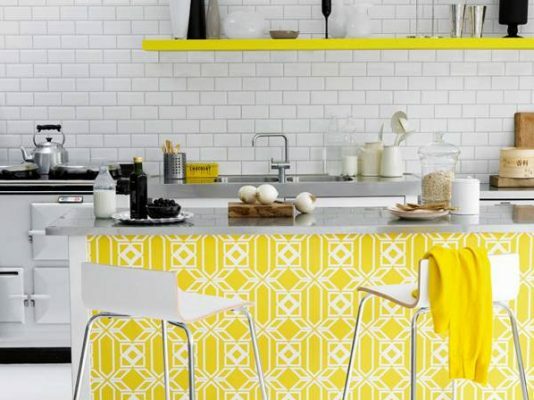 Here, we are going to give you some design tips for your kitchen remodel. Make sure to keep reading if you’d like to find out more. 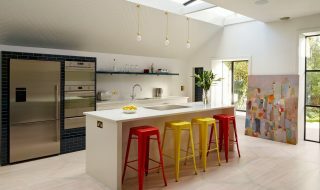 One of the first things that you should consider when you are remodelling your kitchen is the layout. 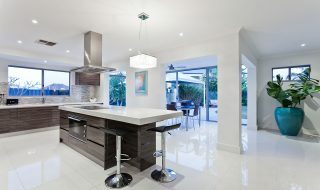 This is very important as you will want to make sure that your kitchen functions as well as it can and that it looks great at the same time. Think about using wide gaps in between each side if you can to make it easy for people to walk through. Take a look at some layout ideas online to get some inspiration. Not everyone needs every appliance, so it is important that you figure out what is right for you. Of course, everyone will need an oven and a fridge, but do you really need a microwave and a dishwasher? Dishwashers and microwaves can come in handy, but they can also cause problems when they break. The good news is that you can look at Hotpoint dishwasher advice to fix it or replace your microwave easily enough. Make sure to choose good quality appliances and only add what you need to make sure that you are using your space wisely. When you are cooking a large meal, it can be difficult to find enough counterspace for everything you want to do. This is why many people choose to add more counterspace to their kitchen when they are remodelling. 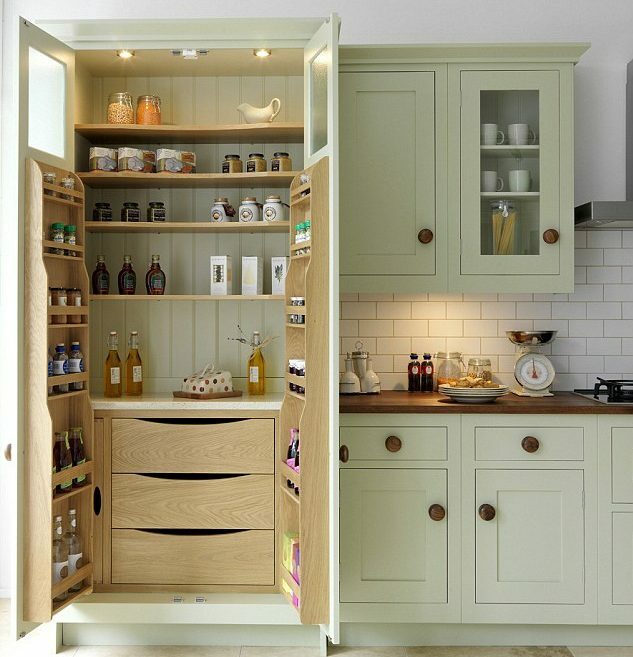 This is a very good idea as with an abundance of counterspace, you can be sure that you won’t ever run out of it. Make sure to plan for as much counterspace as you can to make sure that you are prepared. In your kitchen, you have a lot of things that need to be stored including cutlery, plates, mugs and even food. This is why you should think about adding a lot of extra storage space to your new kitchen. Try to get creative with this, adding shelves to cupboards and hanging your utensils on the wall. Storage space is always sparse in a kitchen so make sure to plan ahead and try to fit in as much as you can for your new kitchen. Our final tip for those who are planning a kitchen remodel is to add a lot of outlets. Many people don’t think this through when they are designing their kitchen and then they struggle to plug all of their appliances in when the kitchen is done. Think carefully about where you will place things like your toaster and your kettle and make sure that your outlets are in accessible places. This will help your kitchen to be a lot more functional. 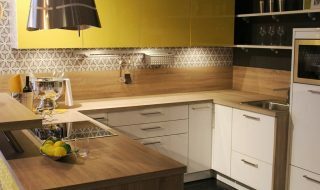 When you are planning your kitchen remodel, you should make sure that you are thinking carefully about all of the things that we have discussed in this article. 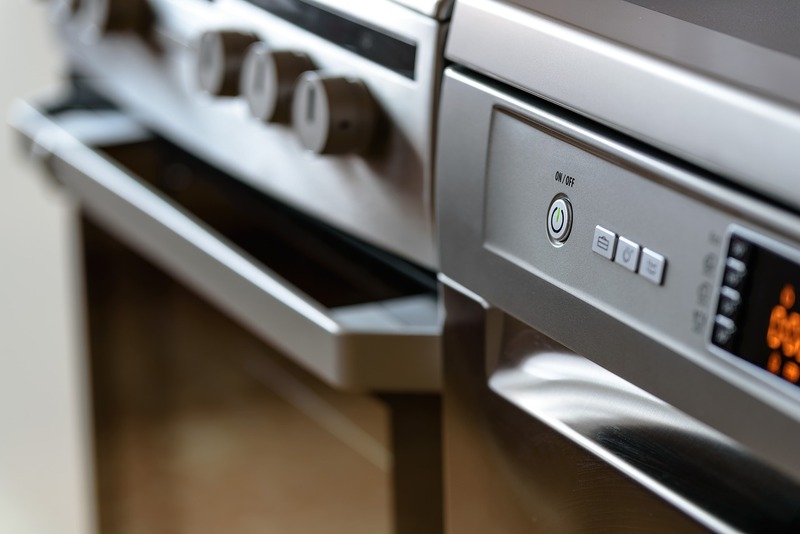 Always choose good quality appliances and know how to seek advice if they do happen to break. You should also account for things like counterspace, storage space and outlets if you want to make the kitchen as practical as possible. Do all of this and you should have a great kitchen.